AKIPRESS.COM - Paris and Los Angeles have been named as hosts of the 2024 and 2028 summer Games respectively by the International Olympic Committee. Both cities had wanted to host the 2024 event, before LA agreed to wait an extra four years after the IOC made guarantees on funding, BBC reported. Paris and Los Angeles had been the only two candidates for the 2024 Games after Hamburg, Rome and Budapest withdrew from the race. The IOC voted in June to award the 2028 Games at the same time as 2024. 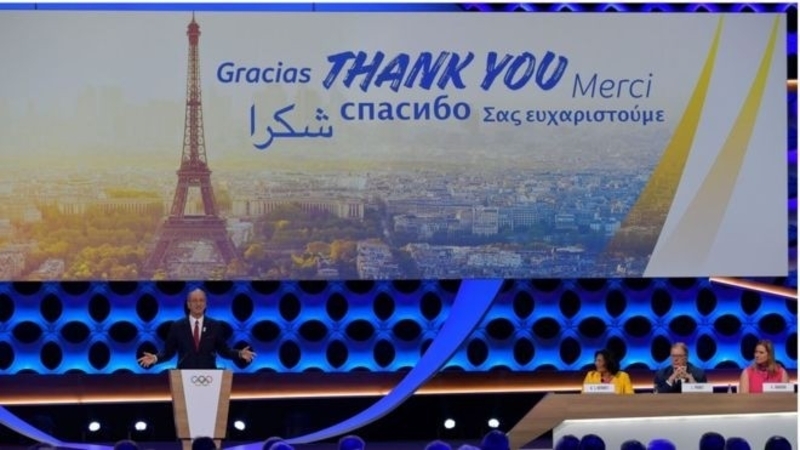 The Californian city wanted the earlier Games because of its readiness to host while Paris said its prospective site for the Games would not be available for redevelopment after 2024. IOC President Thomas Bach said the votes for both cities were "unanimous".